Source: CICH data adapted from Guttmann, A., Gandhi, S., Hanvey, Li, P., Barwick, M., Cohen, E., Glazer, S., Reisman, J. & Brownell, M. (2017). 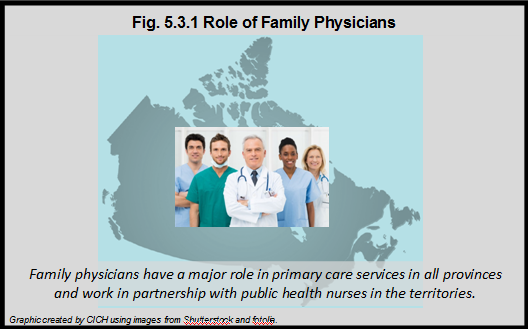 Primary Health Care Services for Children and Youth in Canada: Access, Quality and Structure. In The Health of Canada’s Children and Youth: A CICH Profile. Retrieved from https://cichprofile.ca/module/3/ -accessed July 25, 2017.